Had Kyffin Williams not taken the advice of the medics, Wales would have been denied one of her most prolific and accomplished painters. 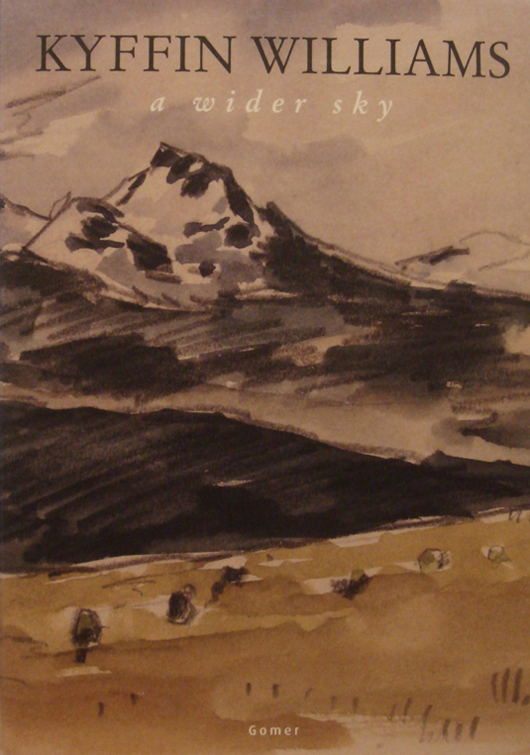 In this, the second of his autobiographical works, Kyffin Williams describes his life and experiences in his native Anglesey and London, and visits he made to Austria, France, Italy, Greece, Holland, Scotland, Ireland and Patagonia. Word portraits of people and places abound, painted with the sharp eye for the gestures and foibles of character and the essence of place which one expects from an artist. Despite his emphasis on people and places, the reader, at journey's end, will have discovered much about Kyffin Williams, the man and the artist, for the clear and evocative descriptions are of images seen through his own eyes.